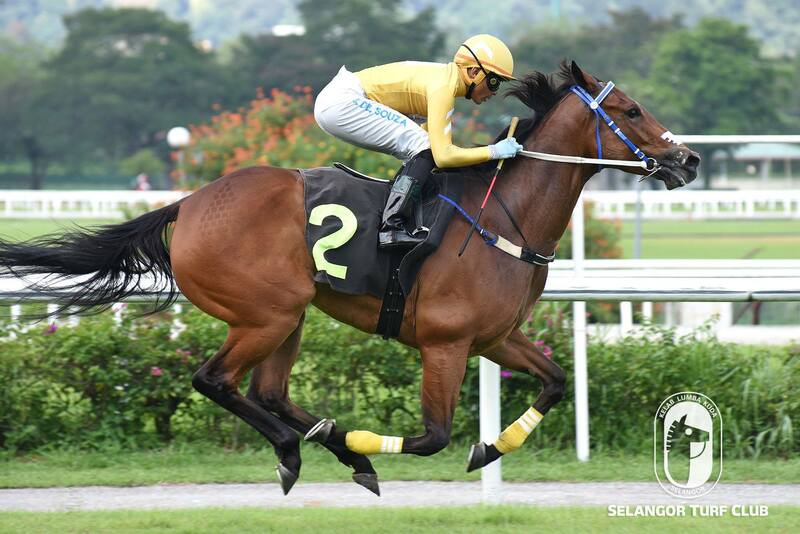 Trainer Mohd Sukri’s newcomer, Polye Charlotte should be heading for better company judging from the maiden victory in Race 4 on Saturday. The four-year-old mare by Farhh was just too good for the rest of the rivals when won in a very convincing manner. 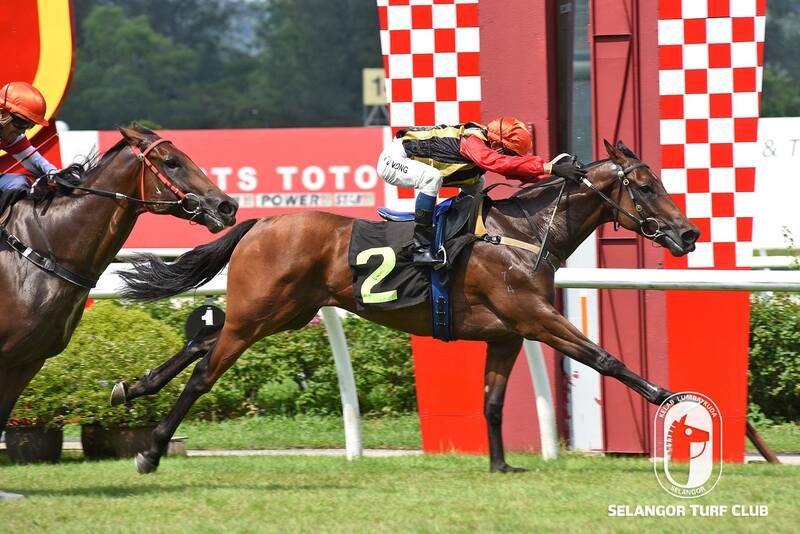 Sun Lion trained by Charles Leck is definitely a class material going by the strength of the victory in Race 6. The five-year-old by Northern Meteor coasted home very well beating Thank You Boss. Trainer Shane Ellis Brother Wind should develop into a potential top class stayer after an impressive win in Stayers Stakes in Metro A event over 1800m in Race 5. The six year-old by More Than Ready showed up in the closing stages of the race to beat off the challenge from Davinci to win drawing away. Trainer Frank Maynard’s Skydance Eclipse displayed a great performance to win the four-year-old race. 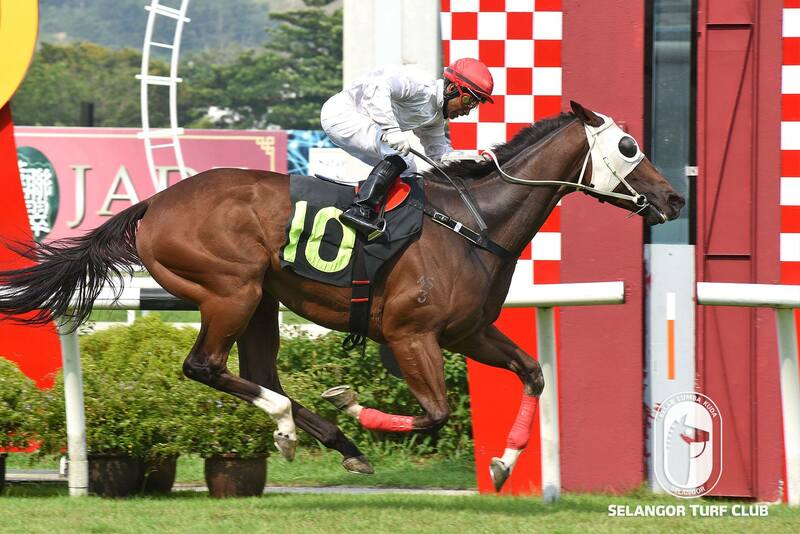 The four-year-old by Foxwedge, came home with a pulverising run to beat off the challenges to win. Keep a close watch on this potential galloper.